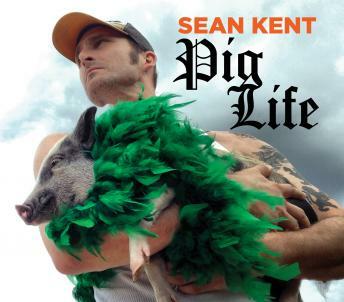 "Pig Life" is the eagerly awaited third album from prolific comedian Sean Kent. A master of dark wit, Sean gives you his incisive, hilarious take on sexual politics, social media, God and everything in between. You can never tell where Kent's endlessly creative mind will take the listener, only that the trip will be worth it and that you'll laugh the entire way.